​- And anything there is a sensor for...! Automation engineering tyipically runs $20,000 - $35,000 for an automation engineer to fly to your facility, design & install a custom fully automated and integrated cloud based system. 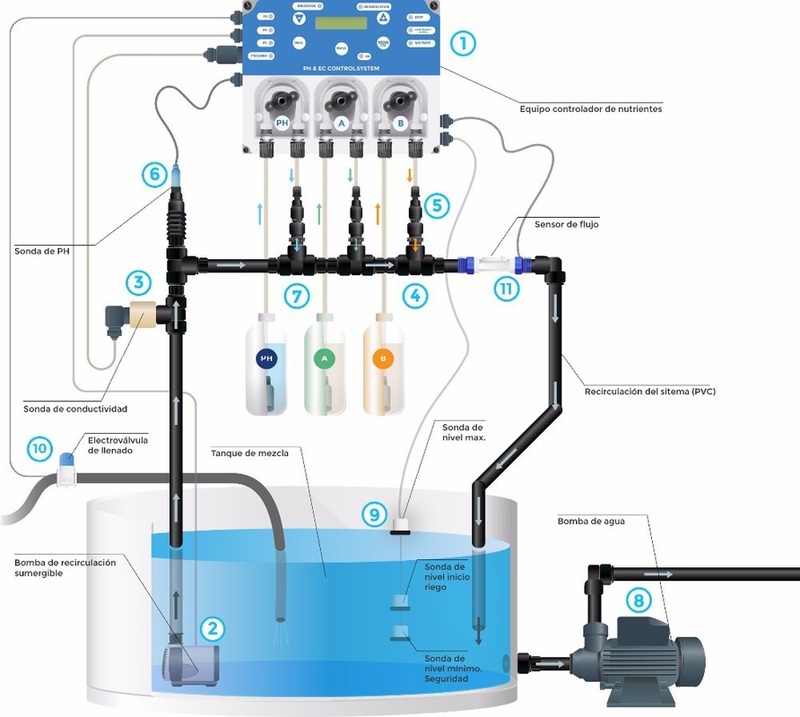 Now you can have this level of full automation/integration for a fraction of the price. 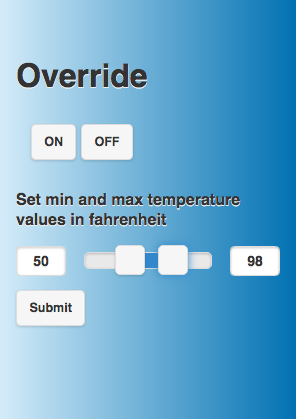 Our Automation allows you to keep your greenhouses at the perfect temperature range. This allows for higher yields, quality, and profitability. Set the low temp off point and high temp on point that will control your exhasut fans, heaters and/or cooling systems. Our Lux sensor is capalble of reading lux values and allows you to set on/off points based on the amount of light that hits the sensor during a set time period. 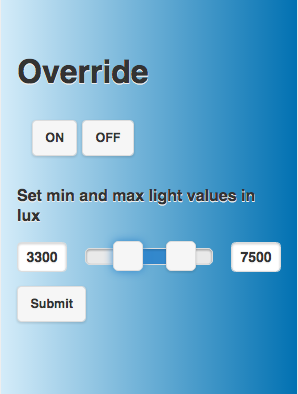 When the clouds come in, you can set your lights to automatically come on based on limits you set. You can also manually override the on/off controls at anytime. Total control & total flexibility. 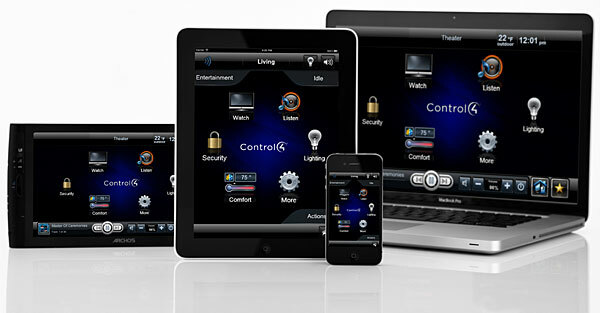 You can have unlimited live cameras that are remotely controllable with a any smartphone, tablet, or computer.